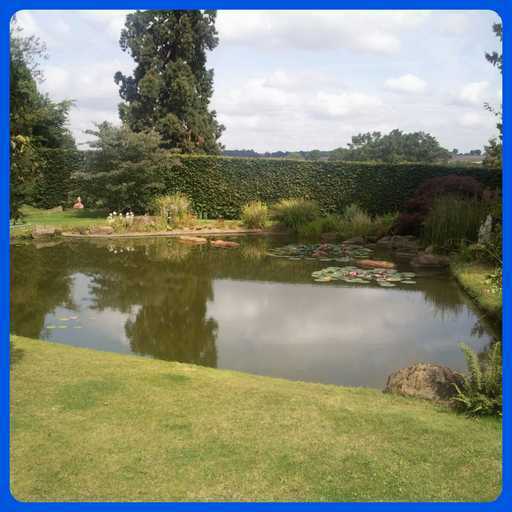 We are a family run business based in Berkhamsted, Hertfordshire but have an extensive list of clients all over the UK. 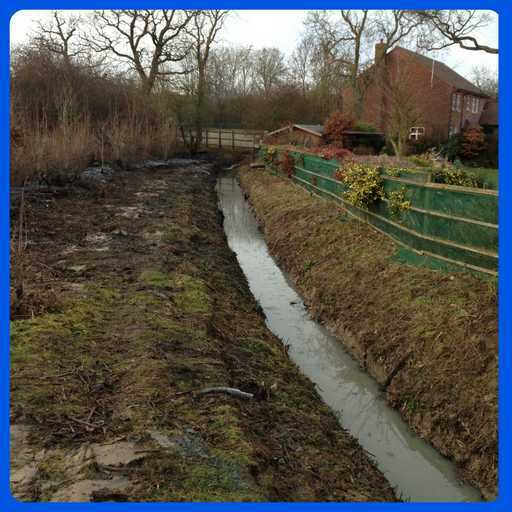 We have been improving watercourses since 2003, working for clients big and small. 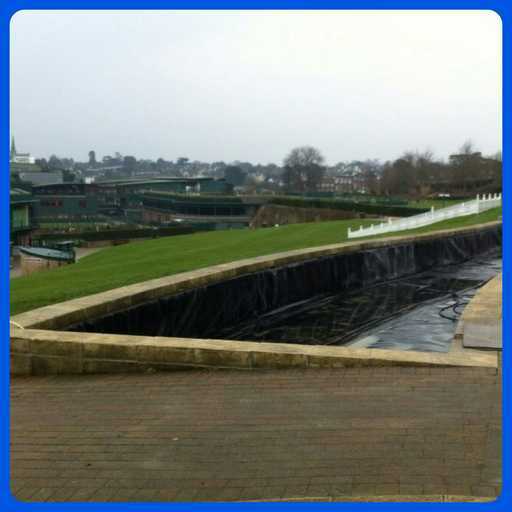 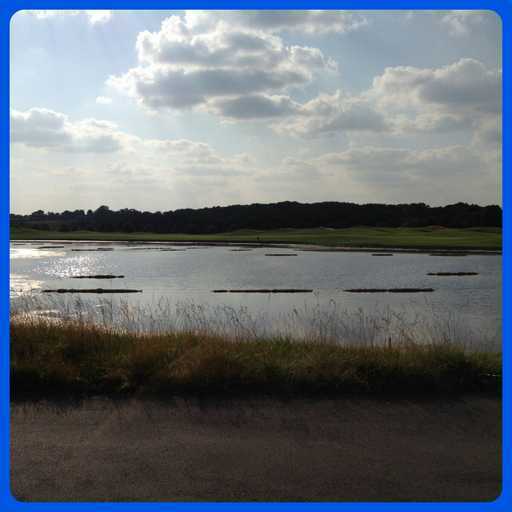 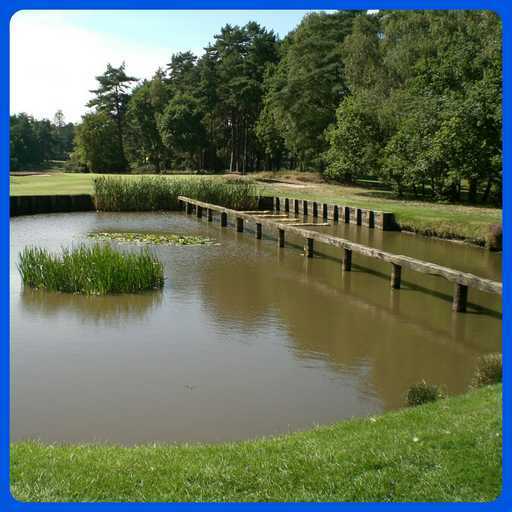 Every job is different and we are proud of all our projects from small private ponds and community spaces to country estates and world-class sports facilities (Sunningdale Golf Club and Wimbledon Tennis Club being recent highlights). 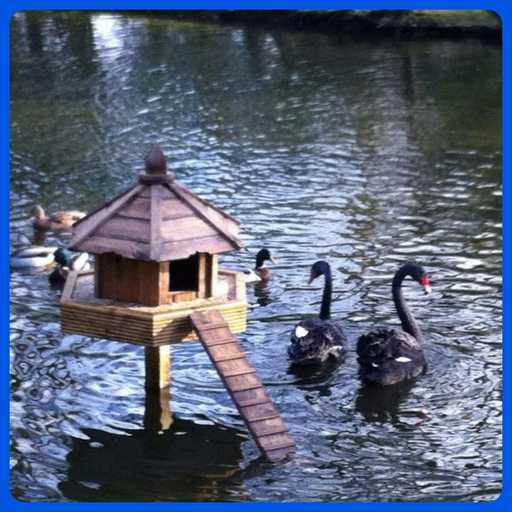 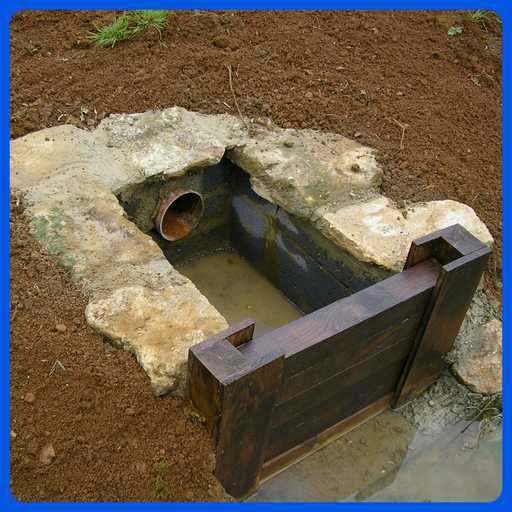 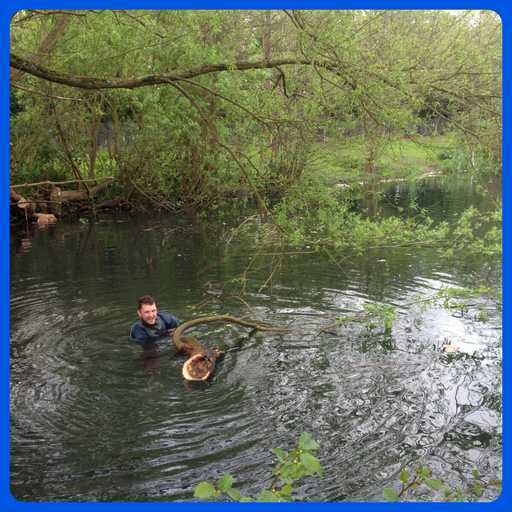 We specialise in watercourse management. 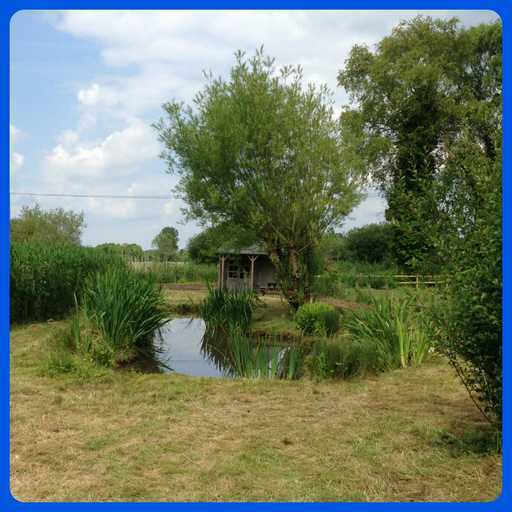 Our treatment methods cause no harm to the environment and have been researched and tested by the Aquatic Research Centre. 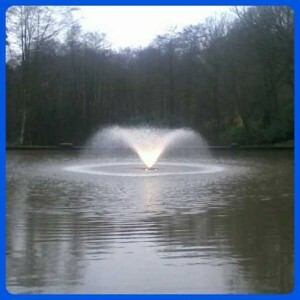 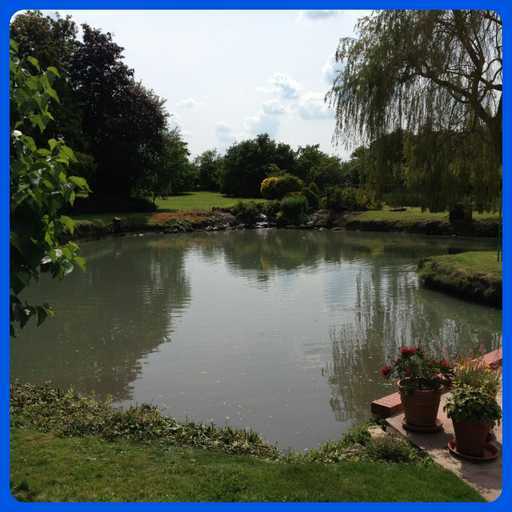 We offer an extensive list of aquatic services from pond cleaning to large lake construction and everything in between. 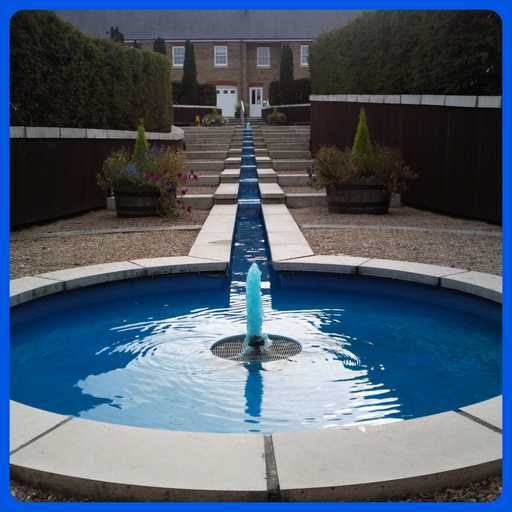 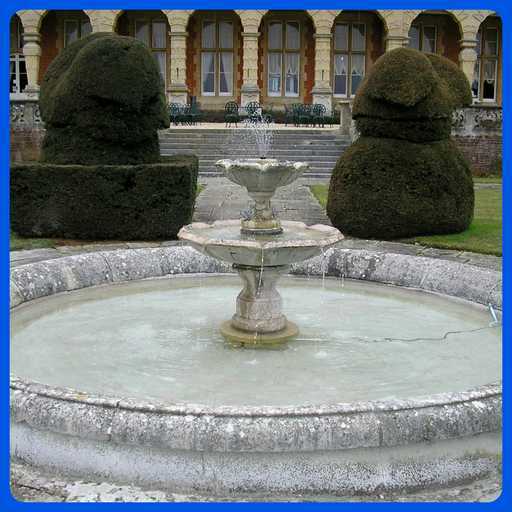 Whether you are looking to add some flowering colours, a decorative water feature or just some essential oxygen to your watercourse, we can offer a practical bespoke solution to suit your budget. 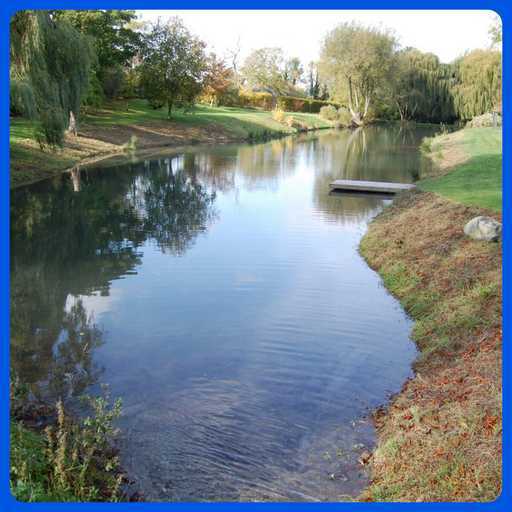 We provide a fully insured, professional, environmentally sensitive, and safe service. We pride ourselves on paying close attention to detail and leave all working areas as clean and tidy as possible. 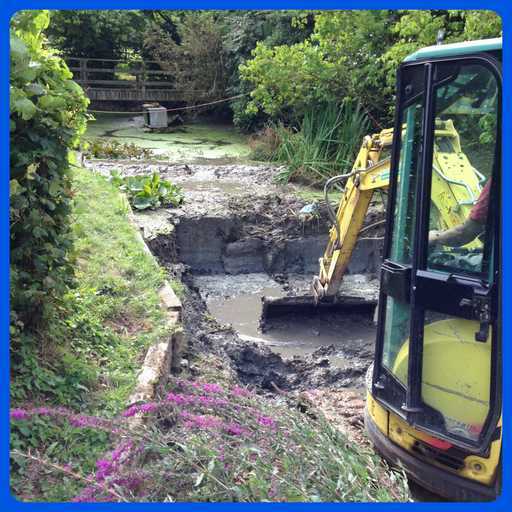 We work all year round in all weathers to complete our jobs on time, on budget, and with minimum disruption to you. 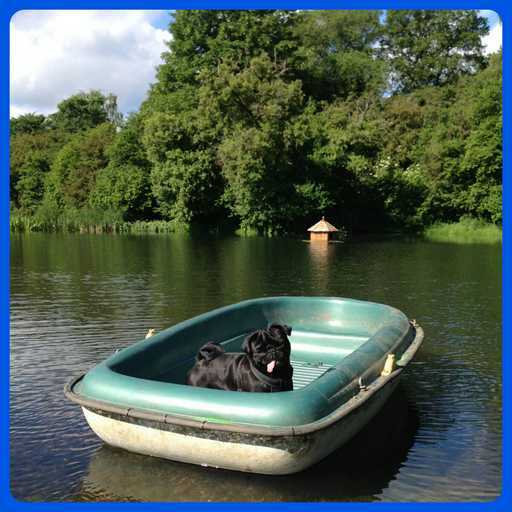 With Clearwater you’re in safe hands. 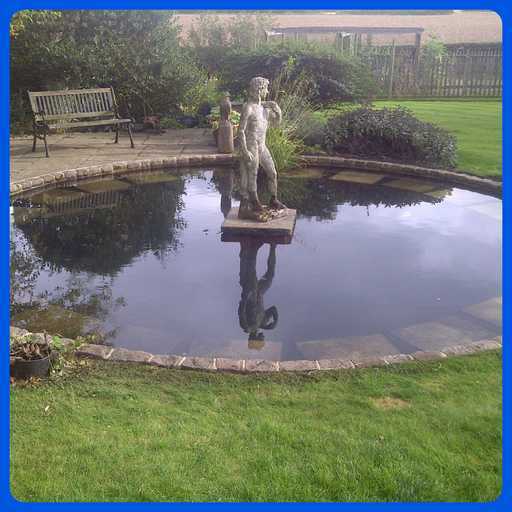 We are pleased to inspect, discuss and offer a contract of work with quotation anywhere in the UK.